The most recent issue of InformationWeek has a featured column counseling information professionals on planning and pursuing upward mobility. Several of the points dealt with the specific questions raised by a senior IT official was looking for a “C” position, but have general application. The first one was to take care of the fundamentals of his/her job. Absolutely. The second was to spend more time with business counterparts, in other words, to network and market yourself. Again, yes. The third was to focus on the core business of the firm and to build your future work to support the firm’s direction. Yes. The last one was for the questioner to hand over day-to-day management of a particular project to focus on advancement, not on management. Not really applicable here. In your situation, just substitute your area of expertise (marketing, product development, HR, etc.) for “IT”. And note that the direction was that “you” determine what your competitors are doing and for “you” to propose a counter strike. 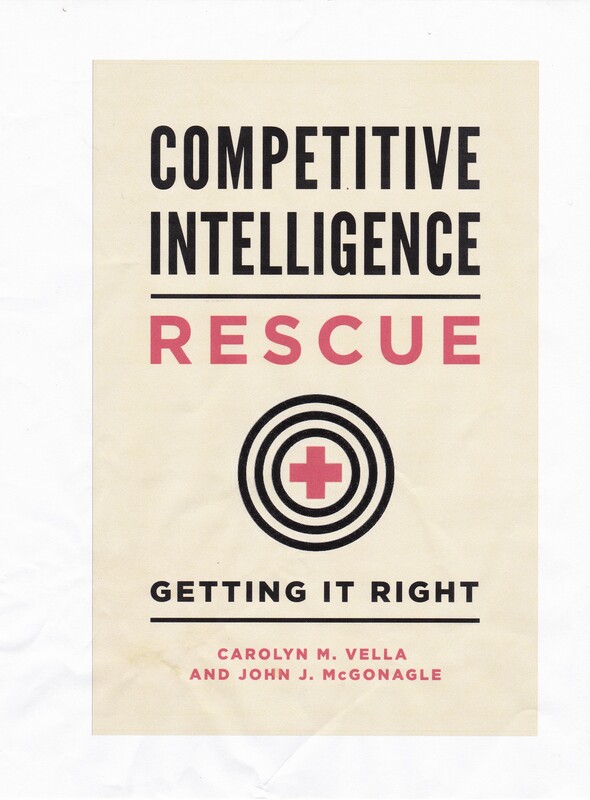 In other words, do your own competitive intelligence – DIY CI. Good advice and well presented. Your career development depends not only on doing your job well, but also making sure that those above and around you see in you the potential to do a higher level, broader job better. Just doing everything you do as well as you can is not enough today. As this column suggests, you have to look outside your company at your competitors and determine how, using your existing career skills, your firm can compete better – thanks to you! John McGreavy, “Dear John: Our Secret CIO’s Steps to That Big Title”, Informationweek, Feb. 11, 2013, 8.